Clarice Lispector’s words electrify and hold you captive to the pages. Água Viva–in a new translation by Stefan Tobler–refused to let go of me a few evenings ago. In Portuguese “água viva” translates as “jellyfish.” Like the animal, the book is spineless, with no real narrative. Yet, the Brazilian poet of rock, Cazuza read it one-hundred-eleven times. 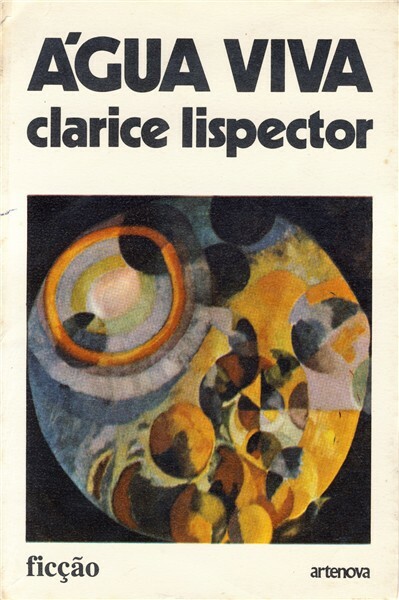 Lispector’s parents’ fled from the pogroms in the Ukraine to Northeast Brazil when Clarice was one. 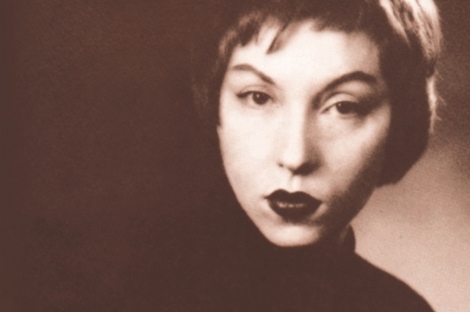 At 23, Lispector wrote her first book, Perto do Coração Selvagem (Near to the Wild Heart). One critic called it “the greatest novel a woman had ever written in the Portuguese language.” It appeared in with a bright, pink cover, which was common for books written by women there at that time. All of me is writing to you and I feel the taste of being and the taste-of-you is as abstract as the instant. I also use my whole body when I paint and set the bodiless upon the canvas, my whole body wrestling with myself. You don’t understand music: you hear it. So hear me with your whole body. When you come to read me you will ask why I don’t keep to painting and my exhibitions, since I write so rough and disorderly. It’s because now I feel the need for words–and what I’m writing is new to me because until now my true word has never been touched. The word is my fourth dimension…. I see that I’ve never told you how I listen to music–I gently rest my hand on the record player and my hand vibrates, sending waves through my whole body: and so I listen to the electricity of the vibrations, the last substratum of reality’s realm and the world trembles inside my hands (2012:5). No, I was never modern. And this happens: when I think a painting is strange that’s when it’s a painting. And when I think a word is strange that’s when it achieves the meaning. And when I think life is strange that’s where life begins (2012:76). Cazuza also was one of the first celebrities to go public about his having AIDS a year before he died in 1989. This entry was posted in Brazil, novels. Bookmark the permalink.